I have to admit that I let things get away from me for a short time. Actually nearly a year! My dye stuff has been collecting nothing but dust, and it is ready to be put to work! My dye garden has really come to life this summer, although I kind of forgot that several of the plants I put in are actually used only in root form. It’s kind of a bummer only because I will have to pull out all of these beautiful plants in the fall! However, I did have a surprising re-seeding of gypsywort, which is supposed to give a dark brown to black color. I have yet to see actual results, so I guess once the plants are ready, we will all find out! I also figured out that the amaranthus that I planted last year needed an extra ingredient in order to achieve the red color-it is from Hopi Red Dye seeds. The plants themselves are really very beautiful. Pictures will be coming soon! As you can see, there was a boom in the growth of most of the plants, especially the Amaranthus. This is in part to the large amount of rain we received this week and the warmth. I think that the weather was perfect for most of the plants, and maybe not so perfect for at least one-the indigofera. From what I have read, indigofera tinctoria can be difficult to grow, especially if you do not have the correct growing conditions. The leaves of the indigo also look as if they have been gnawed on by bugs. Well, I guess it’s live and let live. I’m not going to spray chemicals just to get rid of bugs. Bugs have to eat too! It’s been two weeks since the last measurement. There has been some significant growth in some plants, but in the one that I was most excited to see, it was shrunk by some little critter eating it to the ground. I wasn’t very thrilled to come home after being up north for five days to find that the indigofera had been nibbled to the dirt. 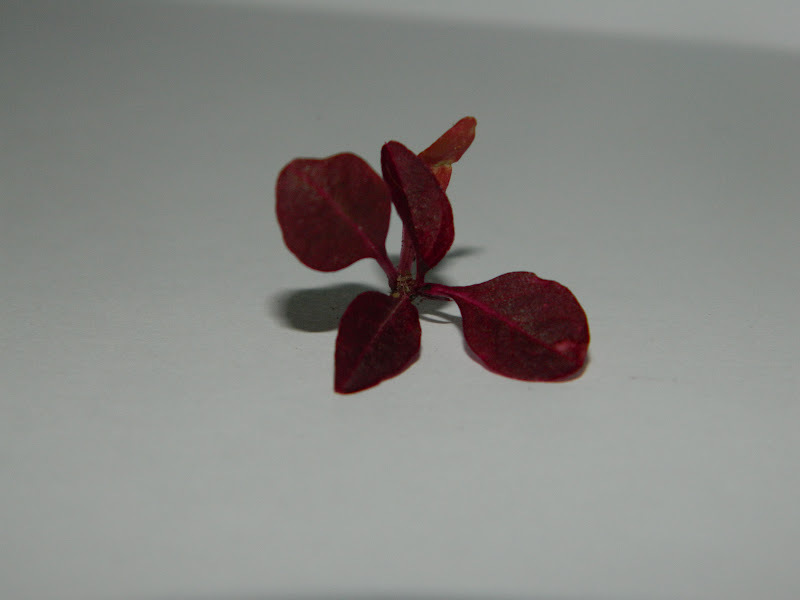 However, after a few days of watering and heat, a few strong leaves returned. 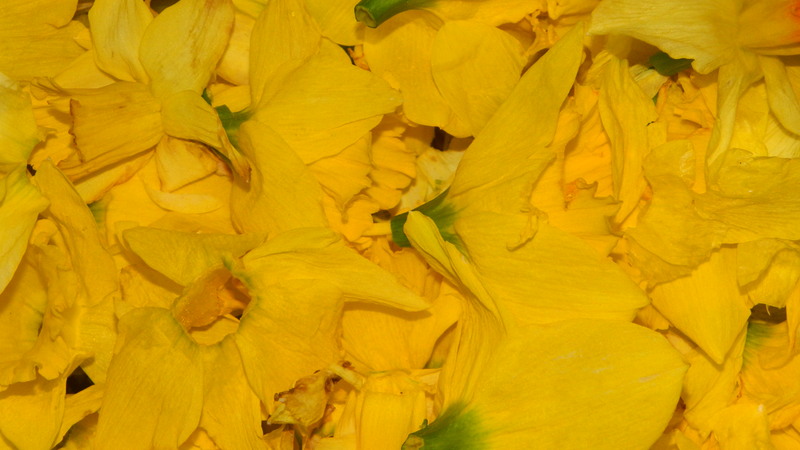 There are a few plants in bloom in the garden including marigolds, hollyhock and coreopsis. I think the most difficult part of this process is understanding that this is the first year of the garden and that the garden needs time to develop. The garden needs time to allow for the plants to really establish roots. That’s right. I am going to write about too much to put into one, nice clean, pretty title that would make sense to everyone including the dog. Instead, I will babble on for a few lines about nothing and then get to the point. Let’s skip that and get right to it. So, I have yet to have experimented with mordanting wool yarn with copper. I have done wool fabric, but not yarn. 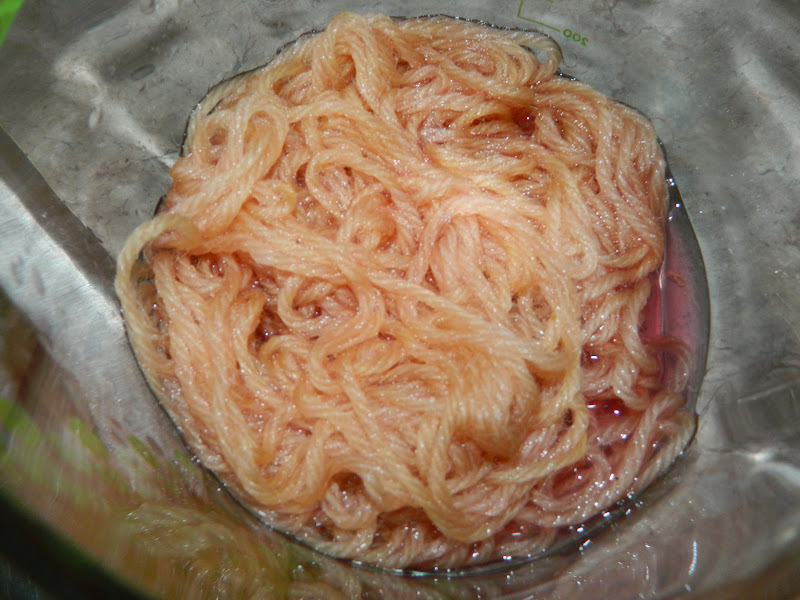 Not only that, but I have not used copper as a mordant and then went on to dye it with one of my natural dyes. I was actually quite impressed with the color after the yarn was mordanted. It is a pretty blue, not sure what color to call it exactly. 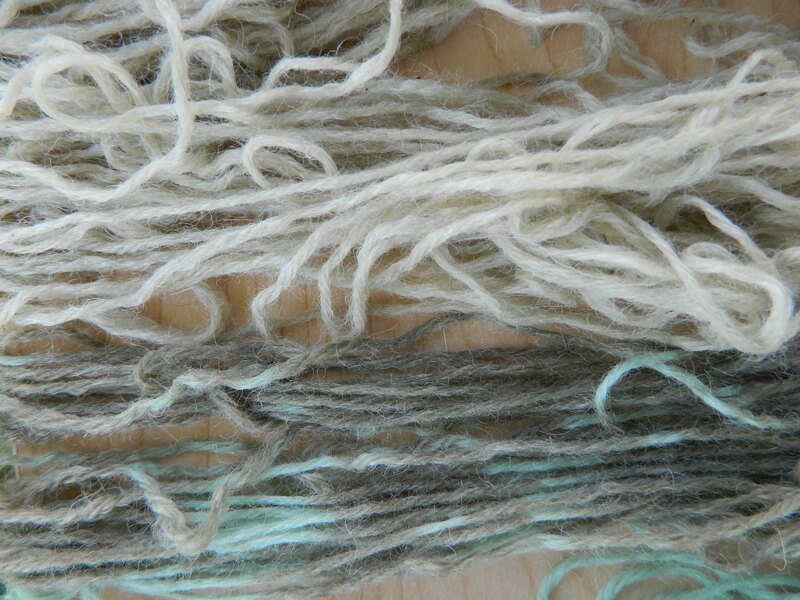 But I definately liked it enough to leave some of the yarn out of the dyeing process. I decided to look up colors on dutchboy.com just to get a name for this color and what I came up with is Green Ridge D25-3. 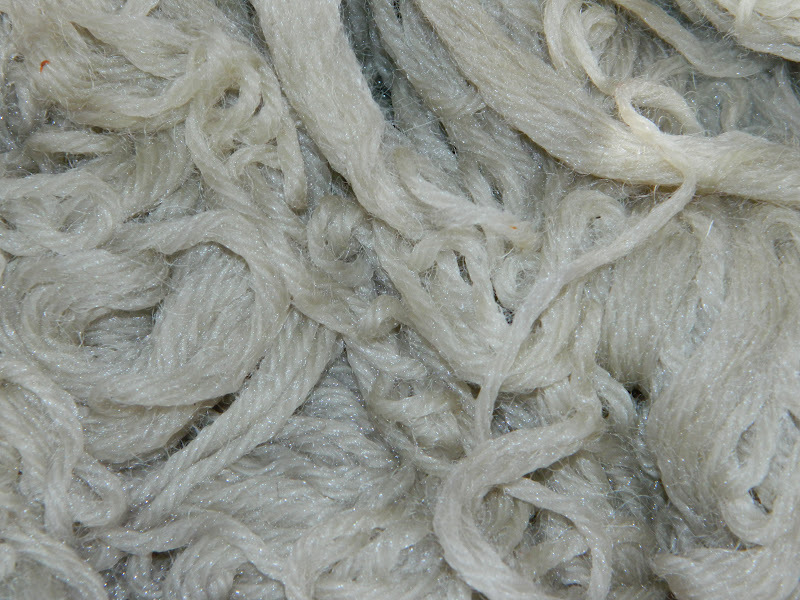 When you look at this yarn and you have seen corroded copper before, you will see the color I am trying to get at. Sometimes monitors don’t do the pictures justice. 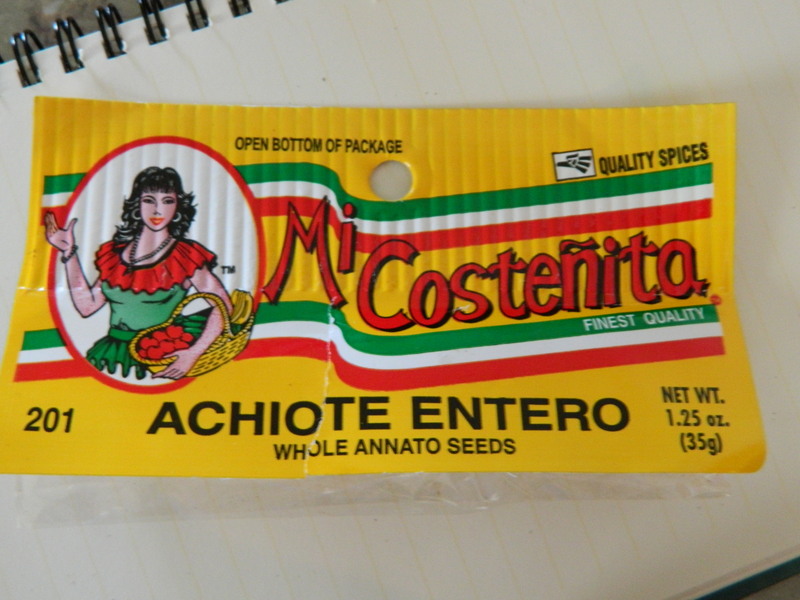 Next, I used Annato seeds (also known as Achiote, Bixa orellena) I bought at the local grocery store. I was going to plant annato, but then after doing a little digging, I found that the dye is actually in the seed, not the plant. 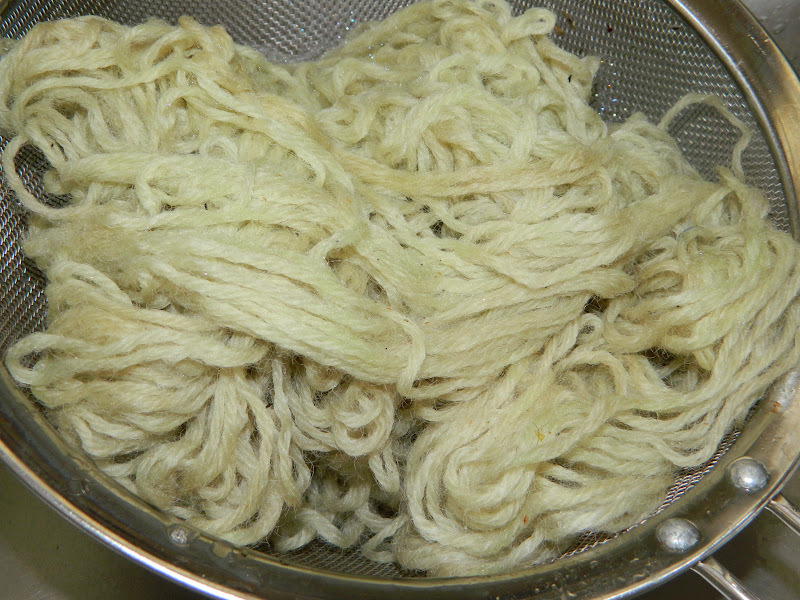 Well, I suppose the dye is in the plant too, but I spent a little over a dollar to experiment with Annato seeds. 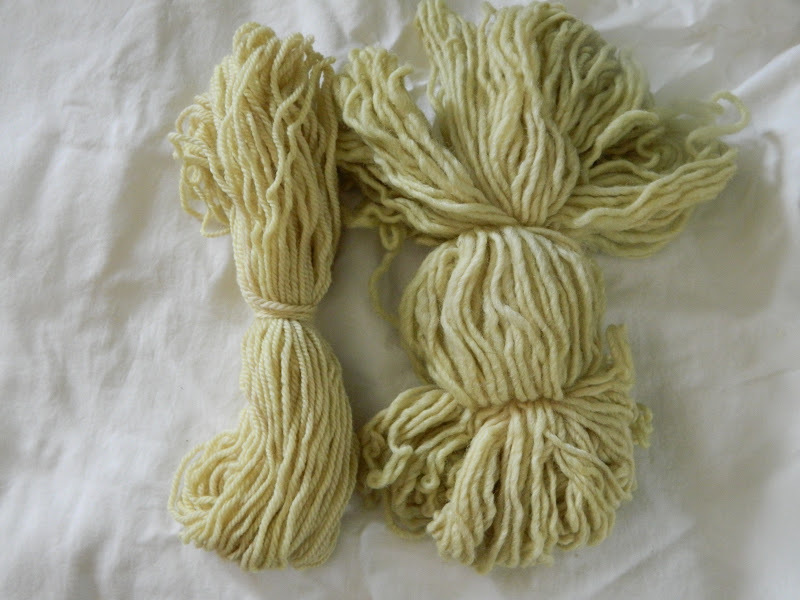 The yarn that I have dyed thus far has run a fairly simple color scheme of yellows, yellow green, light purples and tans. 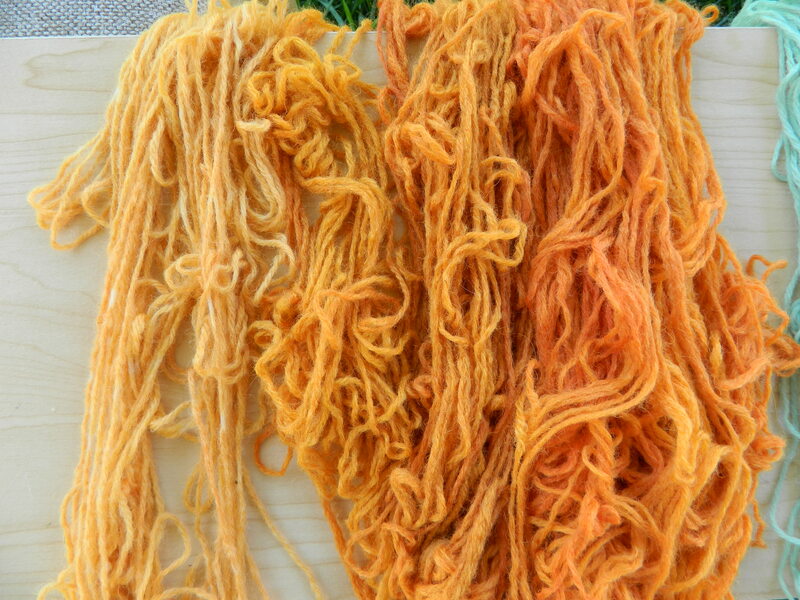 I haven’t really gotten anything truly vibrant from natural dyeing, but that will all change. I put all of the Annato seeds into one leg of a pair of nylons. (As a side note, do people still buy pantyhose, and if so, what is the difference? I don’t know that I have ever worn pantyhose before. Although maybe I have and just didn’t realize it). I tied a not around the open end and threw it into the dye pot along with alum mordant yarn and half of the yarn I dyed previously with irises. At first, I though I was going to end up with yellow. Boo hoo on my patience. 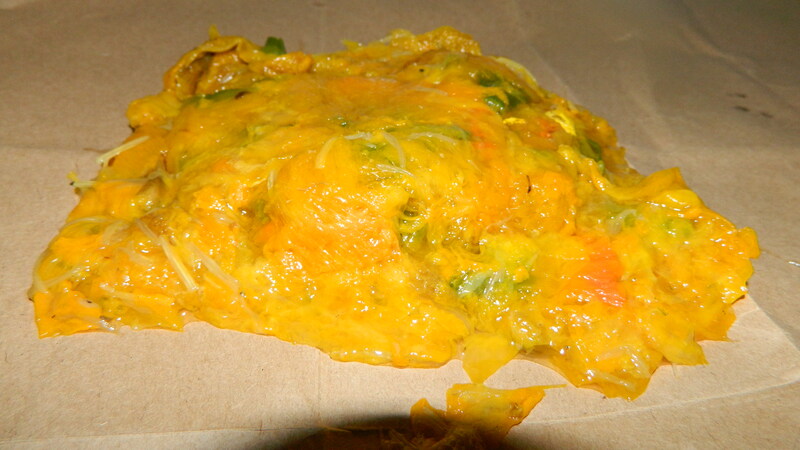 I stirred the pot, I shook the seeds a little to give them room to jiggle, and then let the pot sit for about 45 minutes. I returned to find two fabulous brilliant shades of orange. 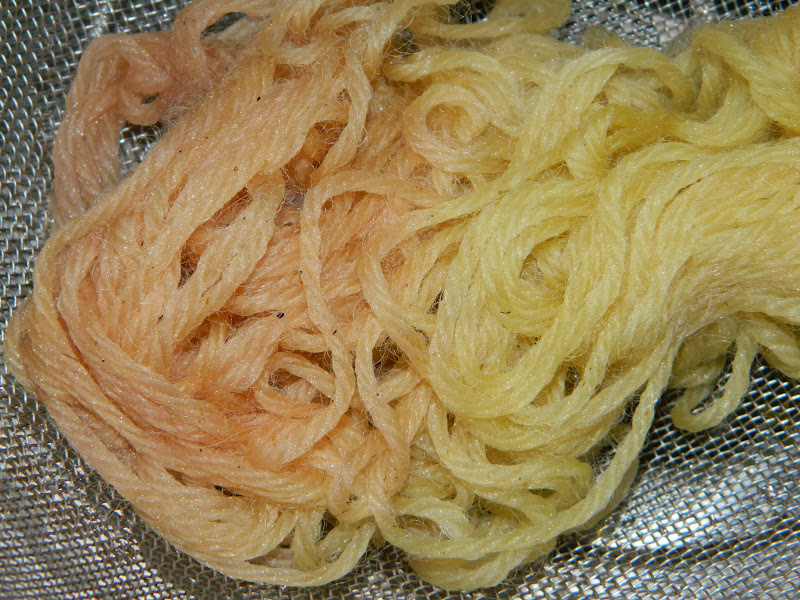 My one problem with the Annato seeds is that the dye did not cover completely, but then again, it gives the yarn a little character. Returning again to dutchboy.com, I found my orange colors to be compatible with Sun Safari C3-2, Crayola Under Construction DK34, and Flaming Torch C2-1. Sun Safari came after I dyed the first two skeins of yarn. I also tie dyed the Sun Safari yarn for no other reason then I wanted to see how it would turn out. Last week, I had to cut back some Black Eyed Susans because they were invading the peony we have in one of our plantings. Black Eyed Susans are a little like weeds. They spread like nobody’s business, but I couldn’t really replant all of them, so I cut the leaves off and used them to dye with. From what I read, I should have ended up with a granny smith apple green, but I ended up with a more army green/khaki/tan color. From dutchboy.com again, the color is called Moss Landing D10-4. I used part of the copper mordanted yarn to dye with as well and ended up with a dark olive color, Aubusson Vine D17-2. This one too I tie dyed. It looks so cool with the dark khaki green mixed with the sea foam green. Love it! And lastly, I used some old blueberries. I simmered the blueberries until there was a gooey mess in the pot, added some water and simmer for a little longer. I strained off the blueberries and threw some alum mordanted yarn into the pot. I have done blueberries before and the result is always pretty much the same. A nice light purple comes out with a bunch of tiny little black seeds stuck all over it. Don’t worry thought, once the yarn is again in a pretty little ball or skein of yarn, most, if not all of the seeds are gone. I also used a bit of copper yarn. 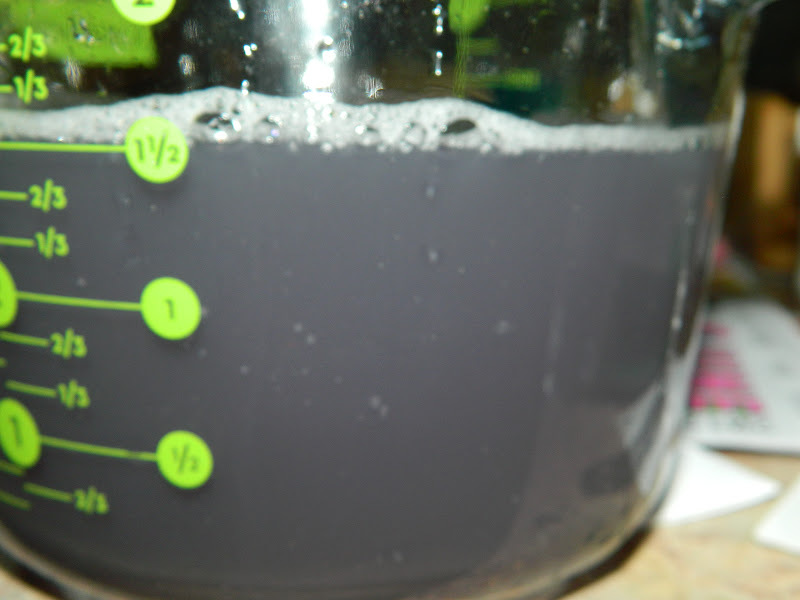 While the yarn was in the pot, the yarn turned dark dark grey, nearly black. I haven’t yet made black and am hoping to this fall with gypsywort. 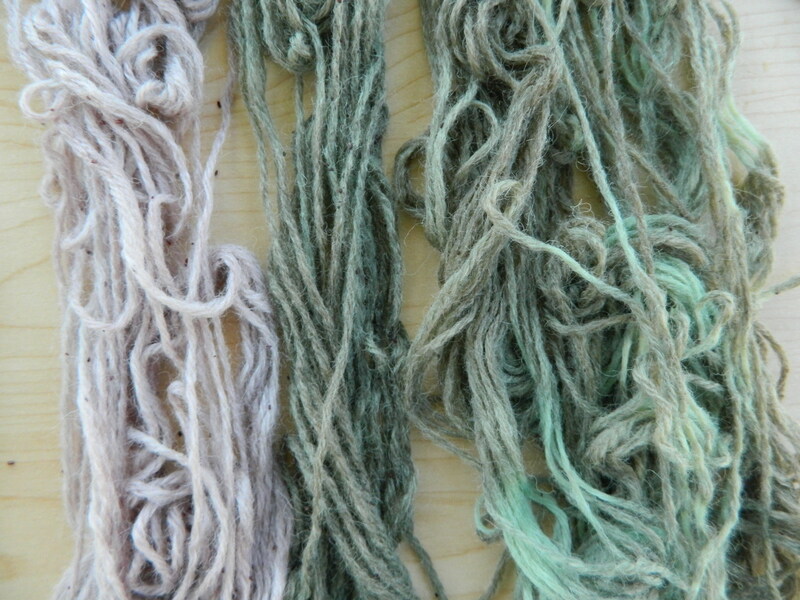 After rinsing the dye out, the yarn ended up being olive green, much like the color you would see on old army tents. 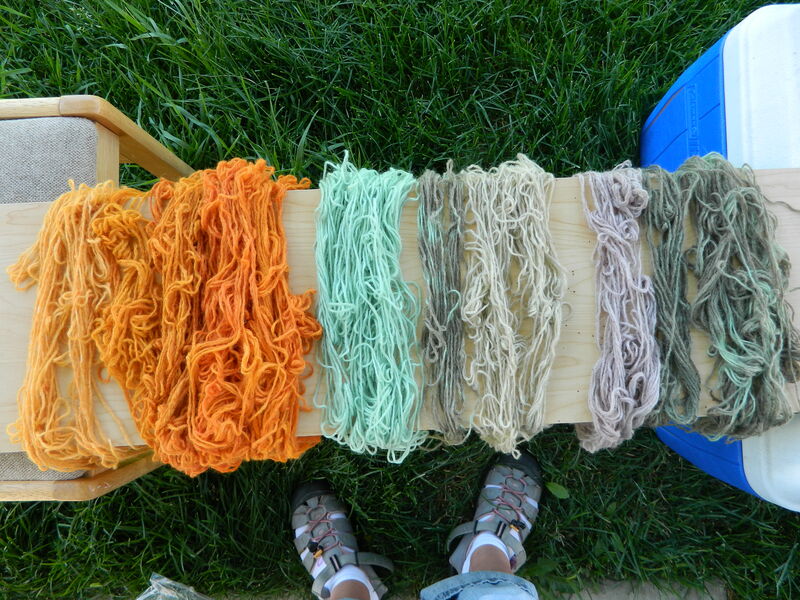 Here are all the colors I created using natural dyes and a copper mordant. Pretty exciting, right? Well, maybe exciting is too strong of a word. Maybe the word I should use is _____________You fill in the blank. On Saturday, I went into the garden fairly early. It was going to be hot and humid (imagine that Minnesota!) and I wanted to make sure all of my plants were in the ground and watered before the mini heat wave came. Then another bright idea came to me. I would measure the growth of some of my dye plants to see their growth weekly. Plus, seeing their growth would allow me to understand how these plants grow, the rate at which they grow, etc. These are my first measuresments taken on Saturday, June 9th. The next measurements will be on Saturday, June 16th. Plants with an * by them were planted by seed.